His Tweet read: Today Elizabeth Warren, sometimes referred to by me as Pocahontas, joined the race for President. 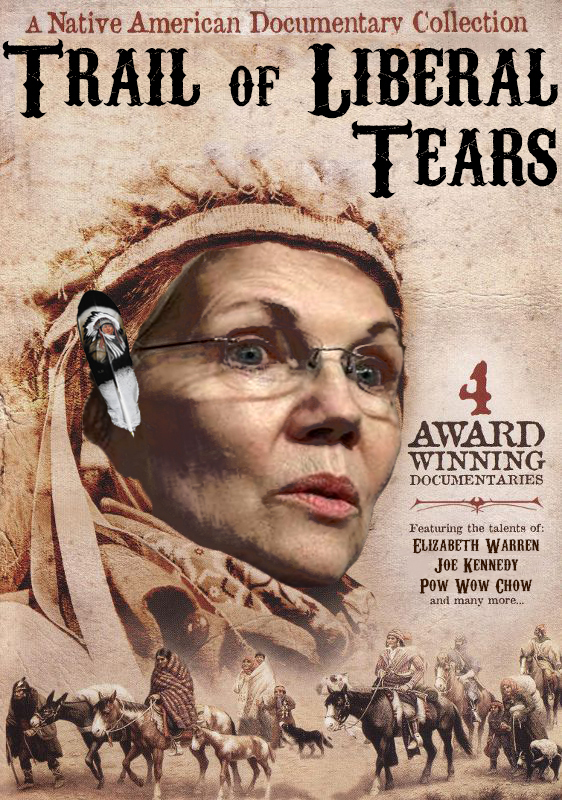 Will she run as our first Native American presidential candidate, or has she decided that after 32 years, this is not playing so well anymore? See you on the campaign TRAIL, Liz! But this tweet seems to take his hostility to an entire new level: “See you on the campaign TRAIL, Liz!” he added, a potential reference to the Trail of Tears, the forced relocation of Native Americans from their ancestral lands in the 1800s that led to the deaths of thousands of people. When will low be too low for this horrible person? Every night I pray the democrats are stupid enough to nominate Warren. Trump would absolutely wipe the floor with her. It’s gonna be easy! What happened to the sotu call for unity?